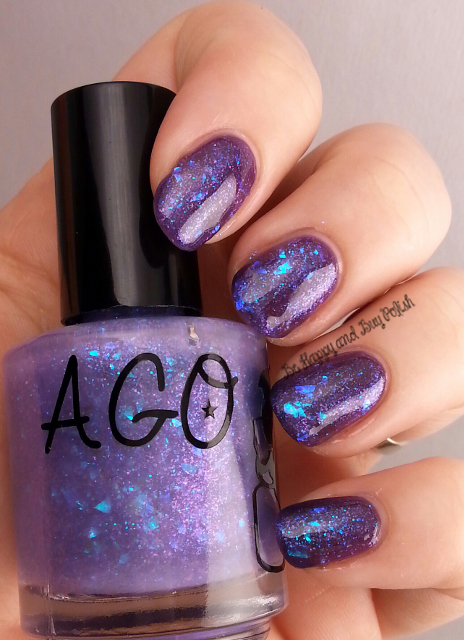 Posted in 2014 Favorites, Manicures, Nail Swatches, pictures, reviews	by Jessica W.
Good afternoon! I’m running around today, trying to get a few errands done. It’s already been a crazy week here! How is your week going? I hope much less stressful than mine! Today, I have a polish that I had been lemming for awhile: A Girl Obsessed Rarity. 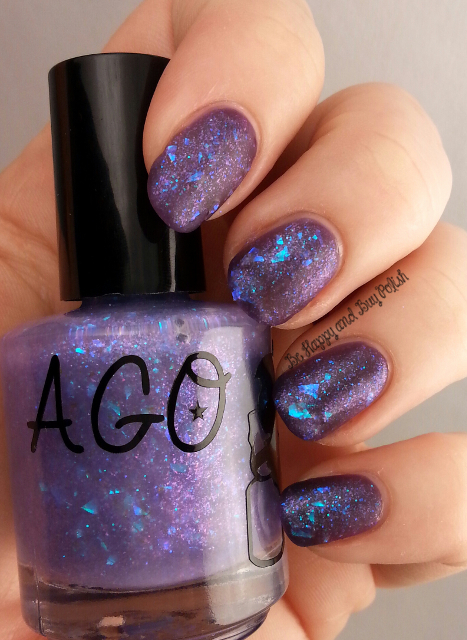 This is a iridescent-base polish with iridescent flakes. It is a bit thick of a base, but the flakes are a’plenty! Prepare yourself with lots of pretty pictures! Does this beauty meet my expectations? Did I really need to include so many photos? Yes, and yes, to both questions! I absolutely adore Rarity, and I look forward to layering this over other polishes. What do you think of this beauty? A Girl Obsessed’s shop is on vacation right now, but make sure you sign up to be notified when she opens back up! Rarity retails for $8 and it’s well-worth it! Don’t forget to check out my new storenvy shop for all of my blog sale items. Holy crap that look amazing over the dark polish. I like it both matte and shiny but I think it looks even better matte! That is BEAUTIFUL on the darker color with shine. Love it!! I love how it looks over Manganese Glass!